black violence in schools - White Girl Bleed a Lot, Knockout Game, black on white crime. Andrew Yang wants to be the Democratic nominee for president. So he goes on the Joe Rogan podcast and creates instant buzz with his proposal to give everyone $1000 a month. A few days later Yang has an epiphany: White people are going to start attacking Asian people, killing them, putting them in concentration camps, etc. etc. etc. Yang is Asian. He should know better: He should know that Asians are targets for black violence every day in America. All over the country. And we document it every day as well. So this podcast is a reminder. She back, this time on NPR to remind us how black people are victims of white racism. And that is why Baltimore is so dangerous. 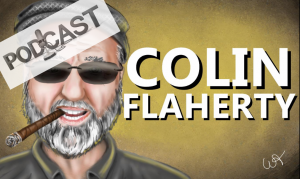 Buckle up for this new podcast from Colin Flaherty. 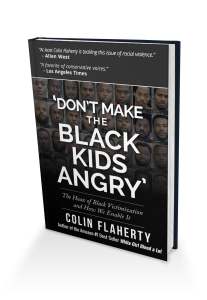 The Prisoners’ Dilemma: Just how much do we hate white people? 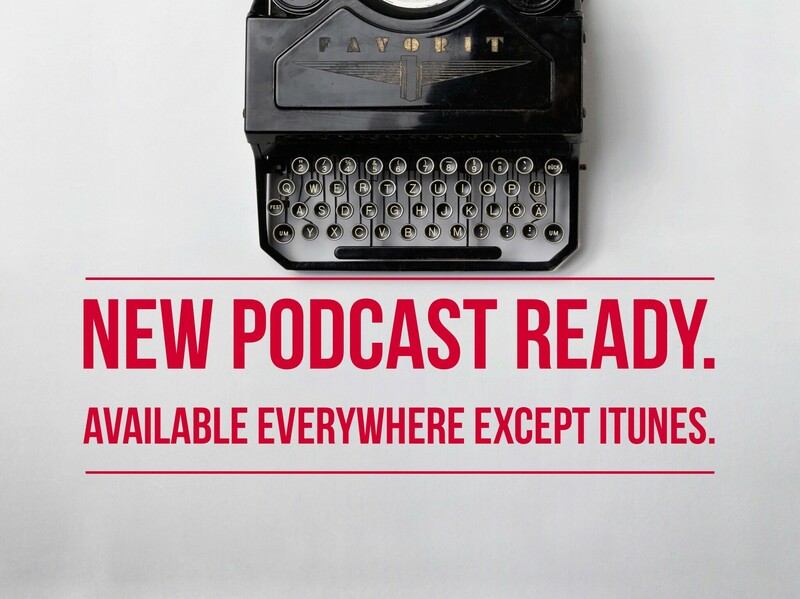 A new podcast from Colin Flaherty. Great new column from Ilana Mercer: A reminder that what conservatives call “identity politics” is really something much more sinister: Anti-white vitriol. What is it about Chicago that drives some reporters, if not temporarily insane, deaf, dumb and blind? The latest example. And how we need heroes right now. Free Jusse! Mercy. The new battle cry of the deniers. A new podcast from Colin Flaherty. Sure Jusse Smollett did something wrong. Well, maybe he did. Either way, we need some mercy and kindness and compassion now. And what about the racism that forced him into that criminal behavior? That is what we are hearing now on National Media. And still they talk about the real problem is white racism and White Violence. And still they don’t give examples other than it is subconscious. We don’t play that game.